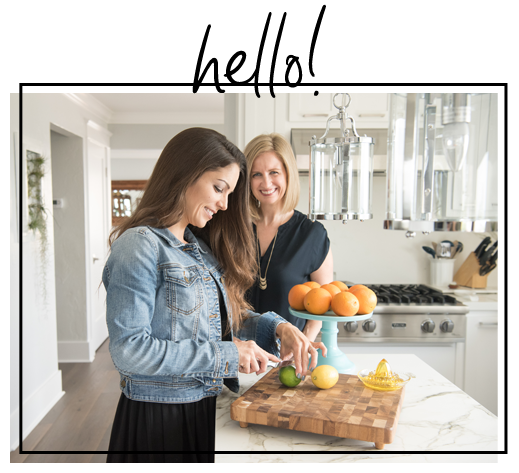 Two culinary dietitians who’ve spent over a decade helping restaurant chefs and food companies makeover their food and menus. Now, we’re bringing those same pro tips, ideas and inspiration to your kitchen. Overwhelmed trying to get a healthy meal on the table? We know the feeling! Grab these four meal planning templates to help map out your weekly meals and keep tabs on your favorite recipes. This bundle includes four 8x10 printable templates that are ready to be framed and used again and again with a dry erase marker.